Audit protection that puts a shield between you and the IRS. 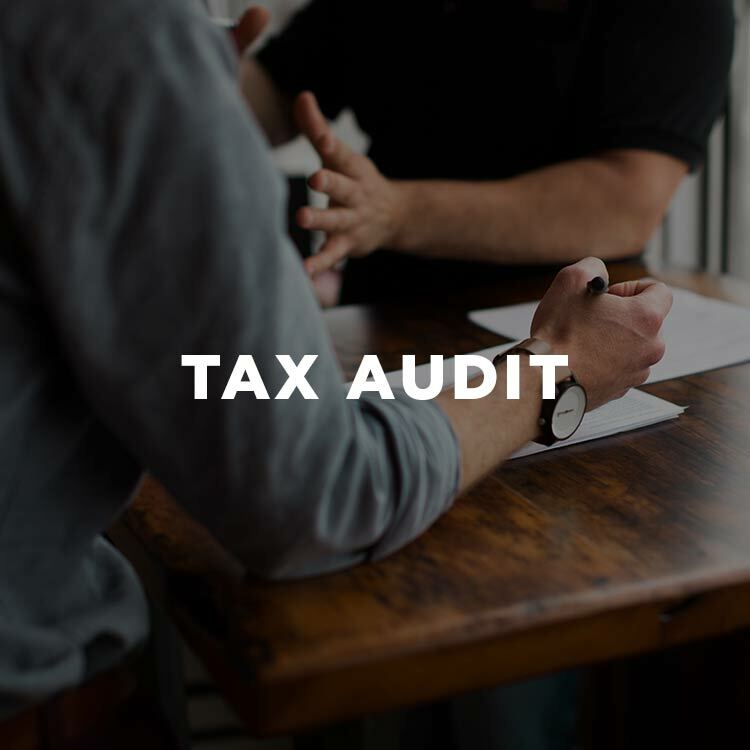 You can purchase audit protection for this year’s tax return as well as past years to make sure you have audit representation when you need it. This is a monitored form, we will get back to you shortly.